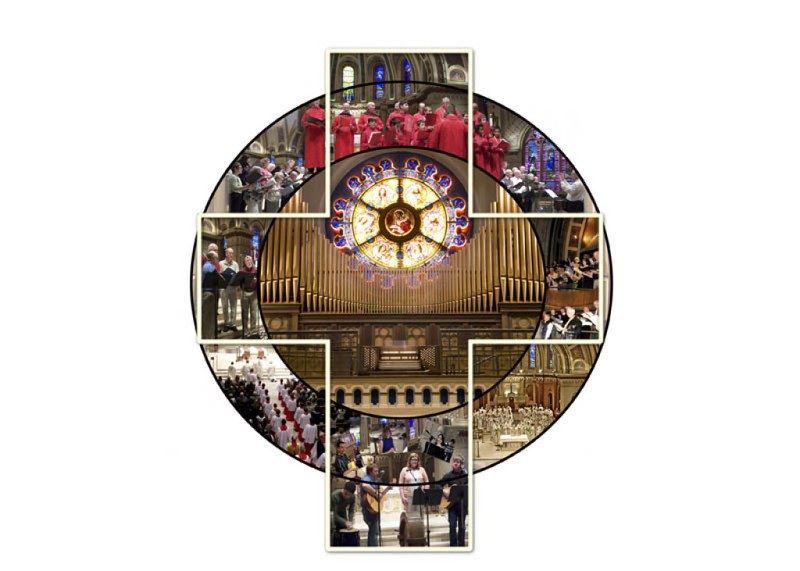 The Cathedral Contemporary Choir sings weekly during choir season at 11:30 Sunday Mass. Rehearsals are on Wednesday evenings each week at 7:30 PM in the Cathedral. This group leads the Community in sing prayer through Contemporary pieces from the 80’s, 90’s and 2000’s accompanied by guitar, piano, and other instrument. For information contact Dr. Raphael Morvant, Director of Music, 208-342-3511 x108. Coro San Juan provides music and song for the Hispanic Community. Mass is each Sunday at 1:00 and rehearsals are on Tuesday evenings at 7:00 PM in the Cathedral. For information about the group contact Salvador Gil at 208-447-8178. 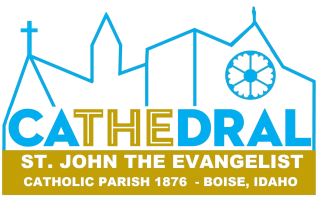 This group provides young contemporary repertoire for the 5:00 PM Sunday Life Teen Mass each week. Rehearsals are held in the Cathedral before Mass at 3:30 PM on Sundays. For more information about the group please contact Megan Korthals, Director, at 208-912-4263.